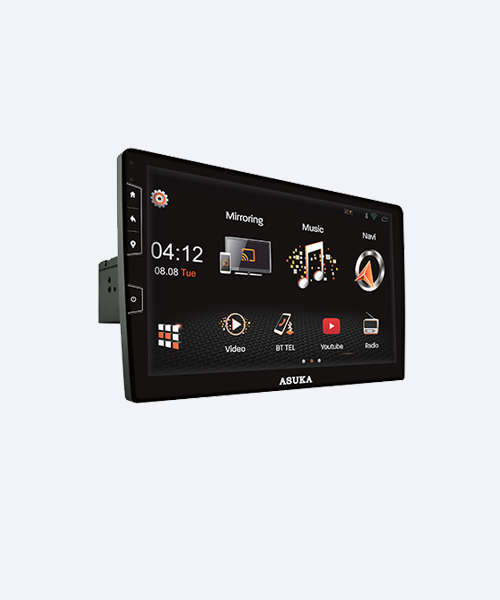 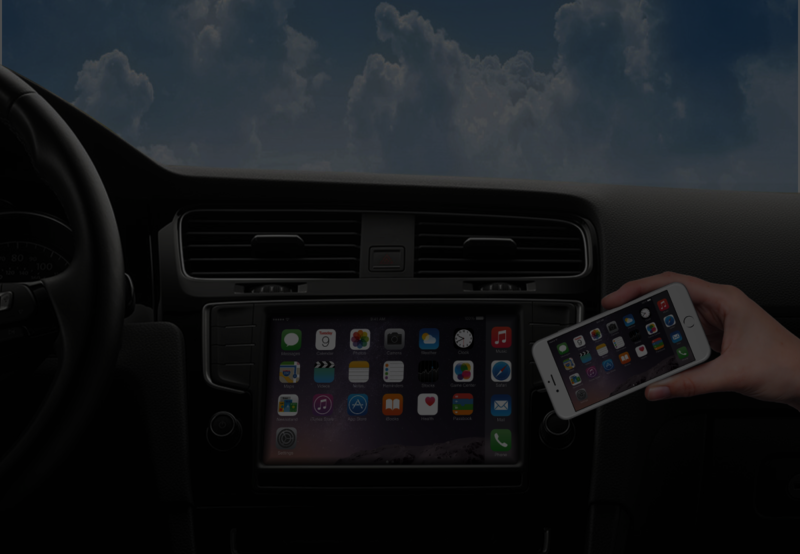 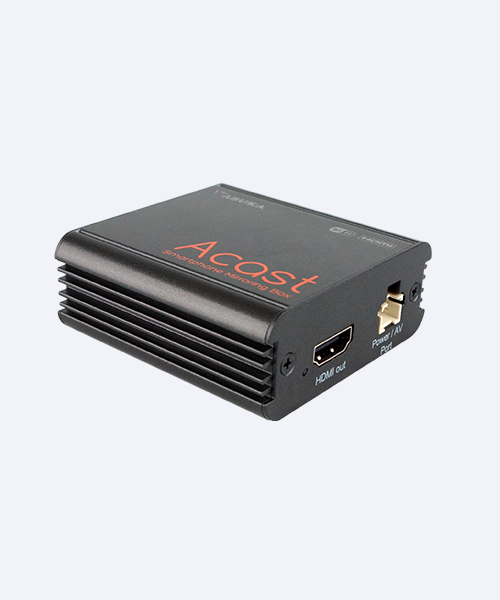 ASUKA’s ACAST is a smartphone mirroring gadget that could smoothly deliver ON-LINE Entertainment such as YouTube & real-time navigation such as Google Map or Waze onto your car monitor to enhance existing in-car entertainment coverage. 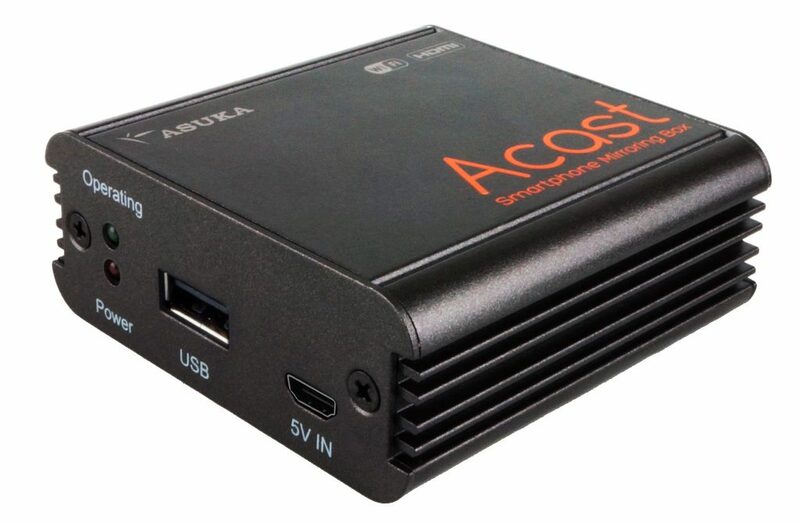 It supports both AirPlay (for iOS) and Miracast (for Android) mirroring protocols and also supports DLNA multimedia player. 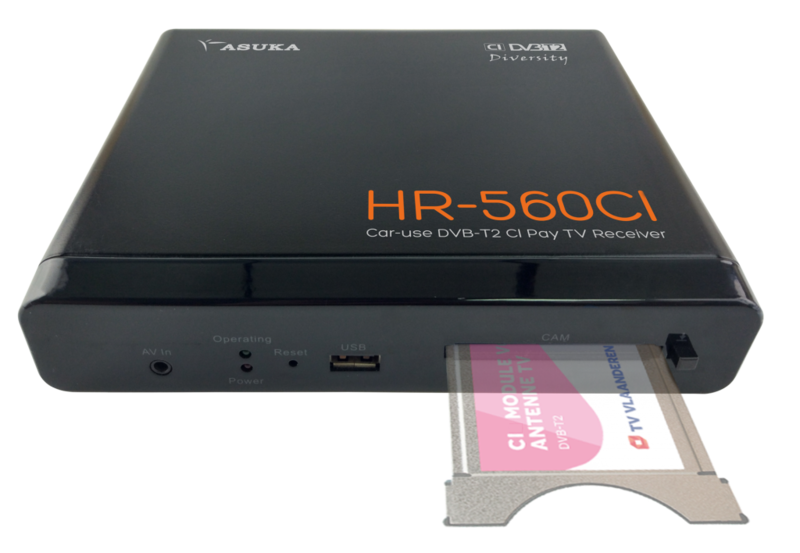 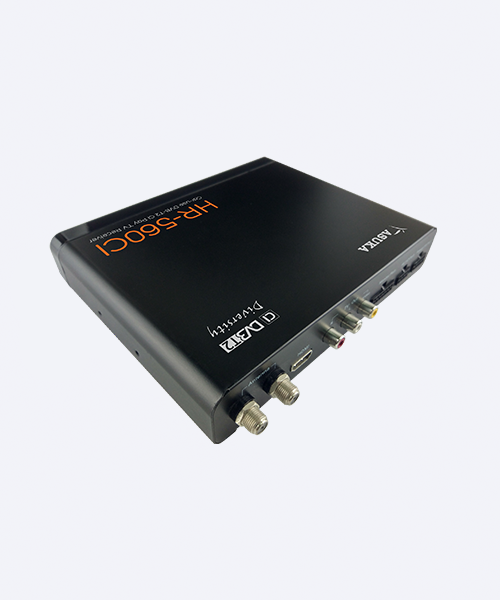 ASUKA’s HR-560CI is a pay digital TV toward Benelux region’s application. 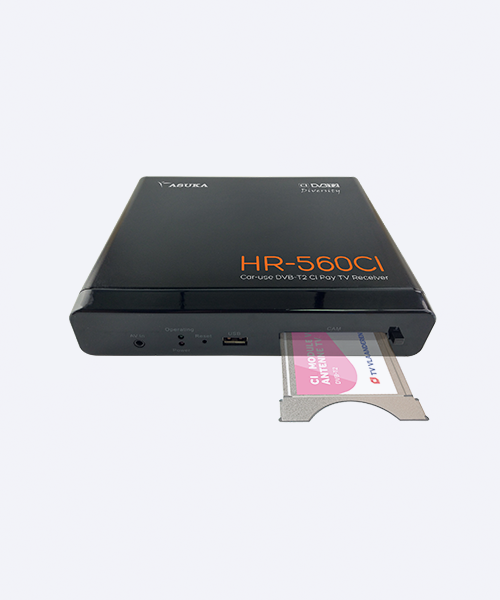 With HR-560CI, you can enjoy your favorite television shows from inside the car while going through traffic jams with family.